We've got some great weather here in the UK at the moment. 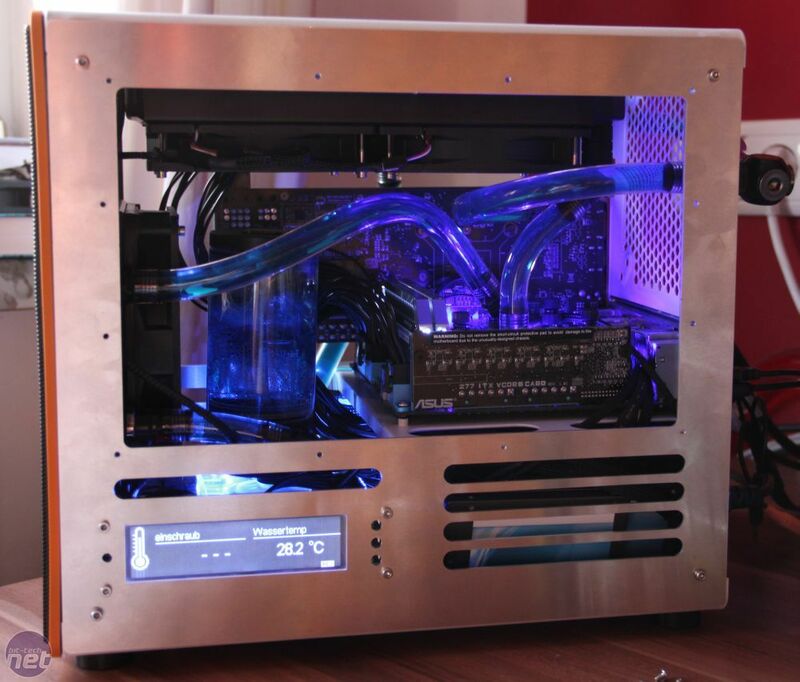 It makes us wonder what everyone's getting up to - plenty of modding we hope. It certainly seems that way in our project log forum at the moment. We've seen scores of amazing projects finished, big updates for existing ones and loads of new projects coming online too. In this latest modding update, we'll be looking at five of the best projects completed last month as well as the latest information from our modding databases. 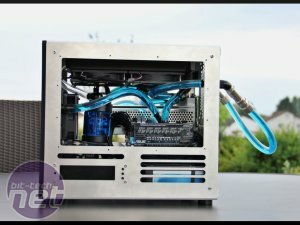 The Case Mod Index - our database of case mods, now has well over 100 projects listed, all filtered by case manufacturer and model. 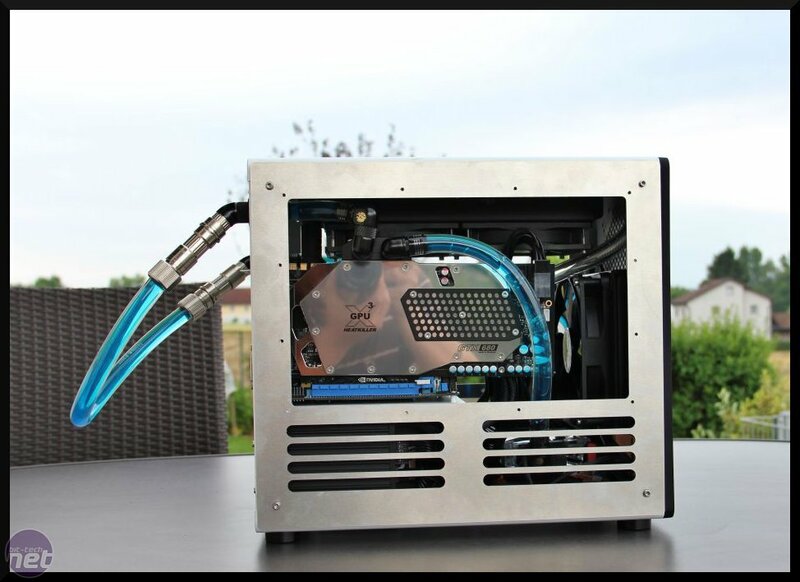 You can see what others have done with a case you might own or thinking about buying and whether they've water-cooled it too. 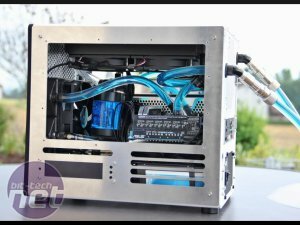 The Scratchbuild Index is a similar database except it features cases made from scratch, filtered by materials used, motherboard size and case type. It's a great wayof finding some inspiration for your new projects. 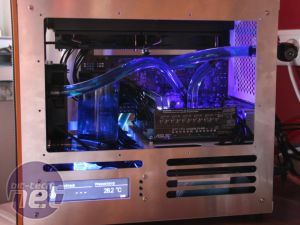 UK modding and watercooling etailer Specialtech is offering a Phobya TPC 5.25" 4 Channel Fan and Temperature Controller every month and we'll be shipping the prize worldwide so everyone can enter. To be in with a chance of winning, just submit your project - be it a mod or scratchbuild below. 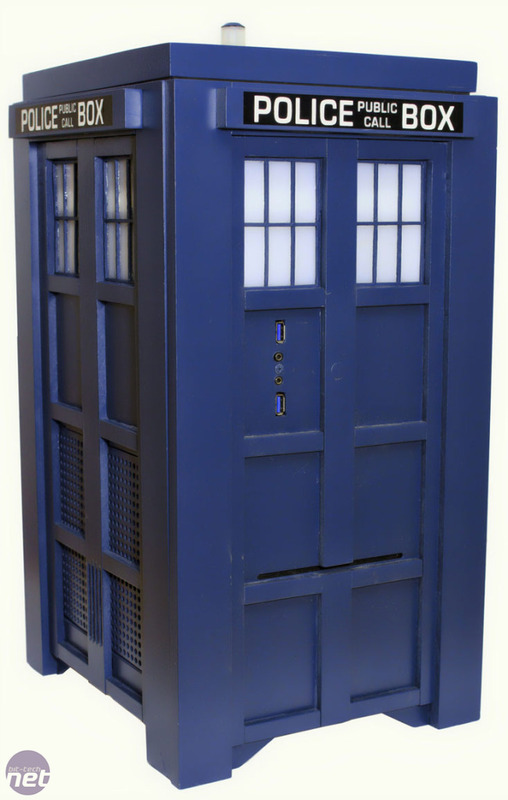 The winner for June is RebootTech who submitted his fabulous-looking TARDIS Gaming Computer. 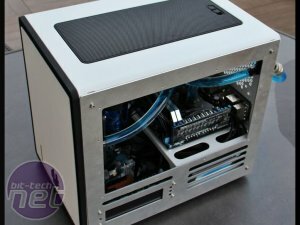 RebootTech based the project around probably the best case for a project of this shape and size - SilverStone's FT03 Mini. 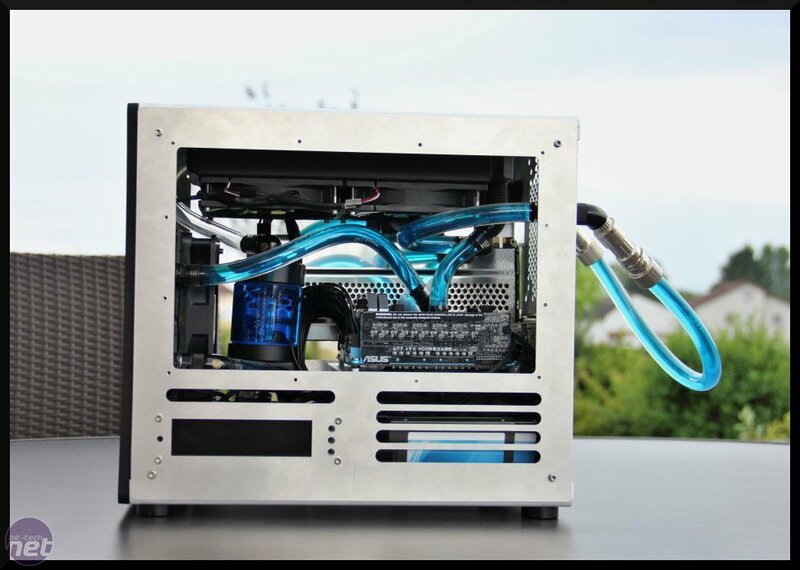 It's no slouch in the performance department either - it sports 4.6GHz overclocked Core i7-2700K, 16GB of RAM and an MSI GeForce GTX 660 2GB and is cooled by a Thermaltake Water 2.0 all-in-one liquid cooler. Check out the project log here. 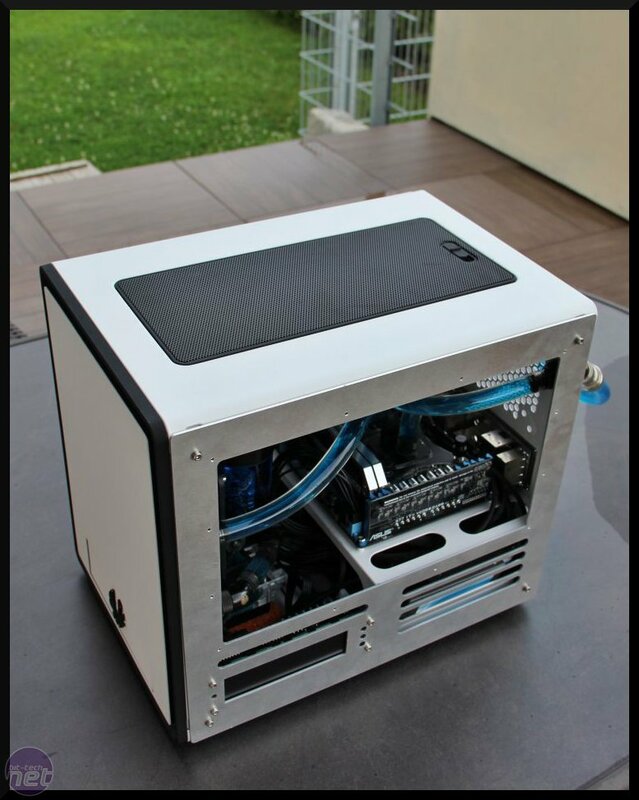 First up in our roundup of other completed projects this month is Prodigy Casemod by saxovtsmike. 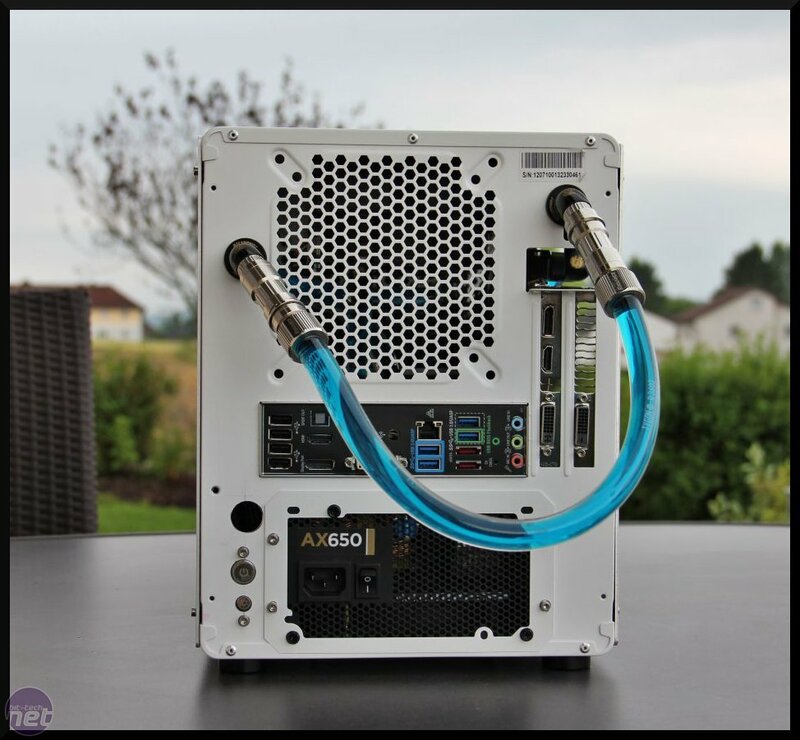 A popular move with Prodigy mods is to remove the case's support feet and handles, which makes it significantly smaller. However, you then need to fill-in the side sections, which will cover up the gaps. saxovtsmike has managed this brilliantly and the project features some fairly epic water-cooling too. 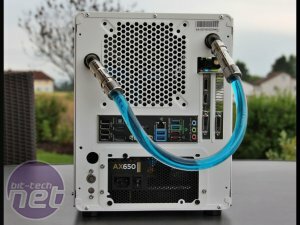 Check out the project here. Head over the page to see more eye-candy.